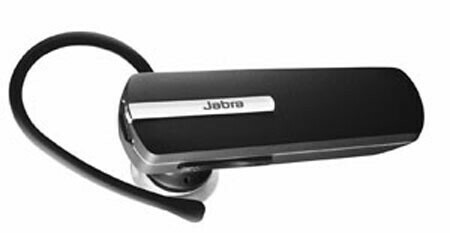 Some consumers just want a Bluetooth headset that looks decent and painless to set up. Enter Jabra's BT2080 headset that will make the experience seamless in pairing for the first time and also function properly. It's the first for their product line to use separate mulit-colored LEDs, located on the rear, to provide useful information like battery life and connectivity. Additionally with Bluetooth 2.1 connectivity, no PIN code will be necessary to get this paired up out of the box. You might not even know it's on your ear thanks to its low weight of 8 grams and soft matte black finish. Some other specs include 6 hours of talk time, 8 days of stand-by, voice dialing capable, and micro USB cable to charge. So how much is this puppy going to run you? It's much less than what one would imagine – only a tolerable $39. However, it's not available yet in the U.S., but will be in mid June for most of Asia and Australia.